You must make reservations at least 5 minutes in advance of the time at Molto Trattoria. "simply my mom in the kitchen" is our motto and she shares traditional family recipes! All our pastas and sauces are homemade and we pride ourselves on using only the very best quality ingredients. We have been dining there for years. We enjoy the food and service. We recommend Molto often. Delicious. We enjoyed the lasagna, veal Marsala, and a very pricey $45 Dover sole. The sole was good, but did not justify the cost. Wait staff is always pleasant. Sit outside; inside is very noisy. Alway love Molto -- it's like eating in my Nona's kitchen!! Very disappointed evening as a whole. Made reservation many weeks in advance to sit on the porch. Arrived at 5:45 for a table at 6:00 and was told we could not be seated on the porch and would have to sit inside. Inside is very noisy. My guests had not been to Molto and said they would not come back. We always enjoy the food at Molto. The pasta is home made and delicious. We started with a pizza, eggplant and a ravioli of the day as appetizers. We had 4 different entrees and each one was great. Of course the Italian wine complemented everything. It is always crowded so you must have reservations. As always, Molto was wonderful. For the first time ever ( we go many times a year) they had trouble getting all the food out at the same time but we were a big group and they were really busy. Great homemade pasta. Best clams is white sauce elver. Excellent meal. They made a special vegetarian dish for my wife......so good!! Such a friendly and welcoming experience at Molto. Everyone there is from the old country, making it very authentic. Food is always great and atmosphere can’t be beat. Our kids are 15 and 16 , so not sure about this being good for little tikes, but we chose to eat at 815pm when most are already in bed. The girls raved about three food. .... I think they used the term "totally Guccii "
Poor waiter. Hot Eggplant Parm came out cold. Seemed like the wait staff didn’t really want to be there. 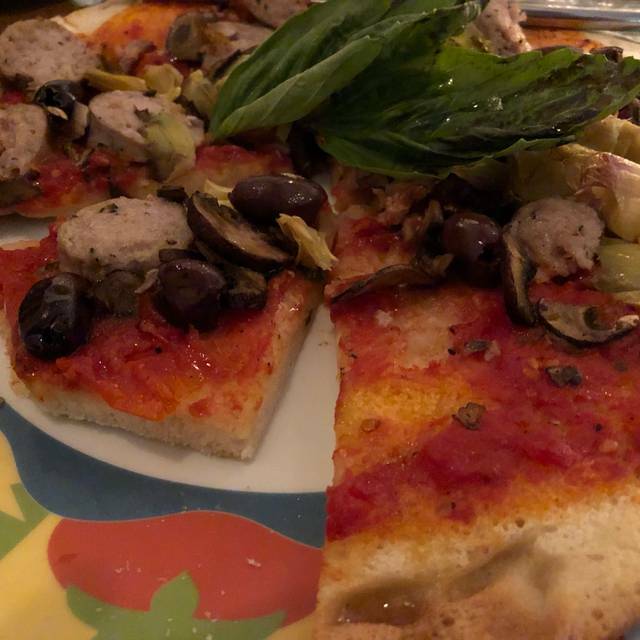 Our visit to Molto Trattoria was a mixed bag. The food was adequate, not spectacular, although no one ever checked to see if we were satisfied after the food was served. 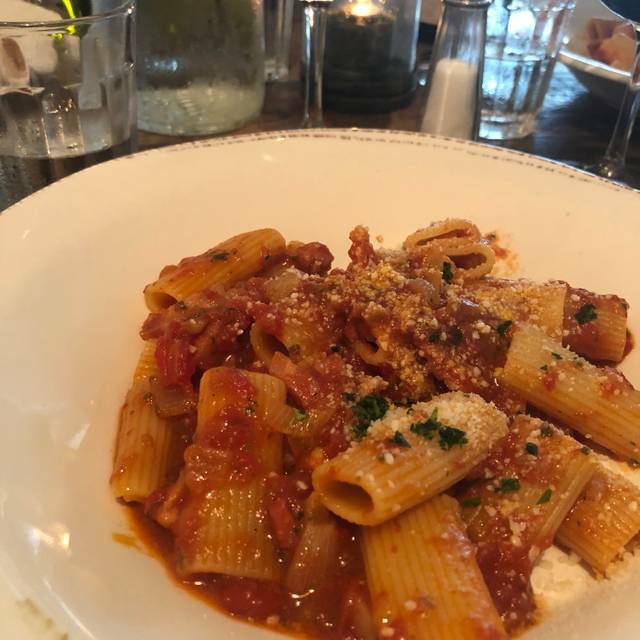 The restaurant is a cozy environment but service was inconsistent and lacking what one would expect at a downtown Naples establishment. Also, a $30 corkage fee seems excessive given the extent of their wine list. Favorite place in Naples. Always bring our guests here. Once again you didn’t disappoint. Service and food outstanding. Service was very slow. Portions small and expensive...salad was a joke. The entire menu is delicious. The staff works very hard to satisfy guests. First time here and was not disappointed. Good Italian food. Had a great bruschetta for an appetizer. My husband had the mussels which he said were. one of the best he's had. Main course for him was the ravioli special...very good. I had chicken parmaggiano with spaghetti..also very good. Waitress very good. All in all good experience. Would definitely return. 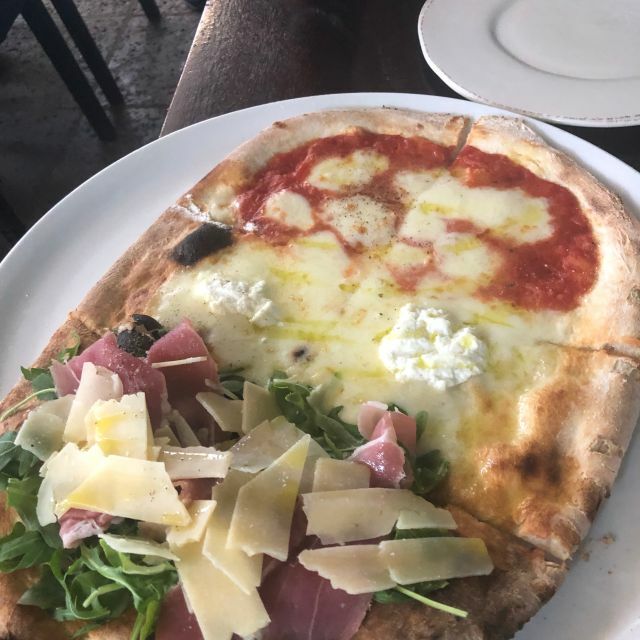 Very good Italian food. It’s like Nonna’s food at home. Service was attentive and helpful. Now that the crowds have left it is easier to get a reservation. Outstanding cuisine and exceptional service. We will be back. The food is always good here. Prepare to wait if you have a reservation because they are very busy and usually behind schedule by 15-20mins. Worth the wait for good food, better if you go prepared to wait. Molto has fresh, home made Italian food. It is always delicious. For that reason it is always crowded and you probably will need to wait even with a reservation. Love the food and service but have been there numerous times and have to wait at least 20 - 45 minutes after our reservation time to get our table. They need to figure this out as we are not going to be eating there if it doesn’t change. years. Invited friends for dinner based on recommendation of regular customer. Sat down at 7:30 and at 8:45 we had drinks and no food. Waitress told us it would be another hour. Paid for the wine and left. Waitress and waiters did not care and did not apologize. They quickly set table for people waiting. We were able to obtain an outside table which worked out in our favour. Small restaurant and the noise level internally very loud. There was no pepper and salt on the tables. Also when our meals were served we were not offered any pepper by any of the wait staff. Do love fresh pepper with a salad! Great food, excellent service, nice table, beautiful night. Would highly recommend! 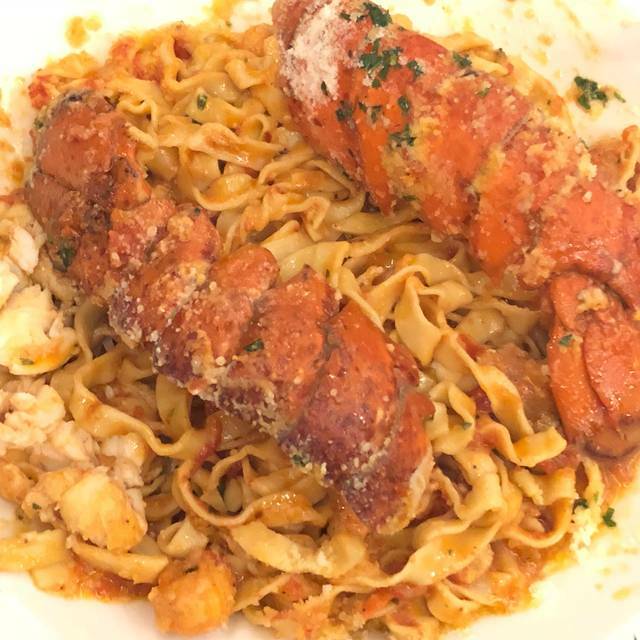 You’ll have to travel to Italy find as good traditional Italian cooking. The menu may not have the diversity as some Michelin Star Italian NYC restaurants but the quality is consistent and reliable. Better than Campiellos or Barbatellos for the money in my opinion. Lacking ambience, but makes up for it with food quality. Stopped at Molto for an early dinner on 5th Avenue - All the staff and the host were immediately welcoming and we had the choice of almost any table...we sat street side which had kind of a weird vibe because the are sitting right next to parked cars! Server was very good, explained the specials perfectly and was available but not pushy. Bread and oil was average. My husband enjoyed the Spaghetti Vongole although said it needed more garlic or seasoning - he liked the al dente pasta. I decided to straight for the Tagliolini con Polpette e Ricotta (spaghetti and meatballs) - the meatballs were good but for me the sauce was watery and bland. Overall fine, but I had higher expectations. I may try again to see if we just hit a bad night. My favorite restaurant in Naples.